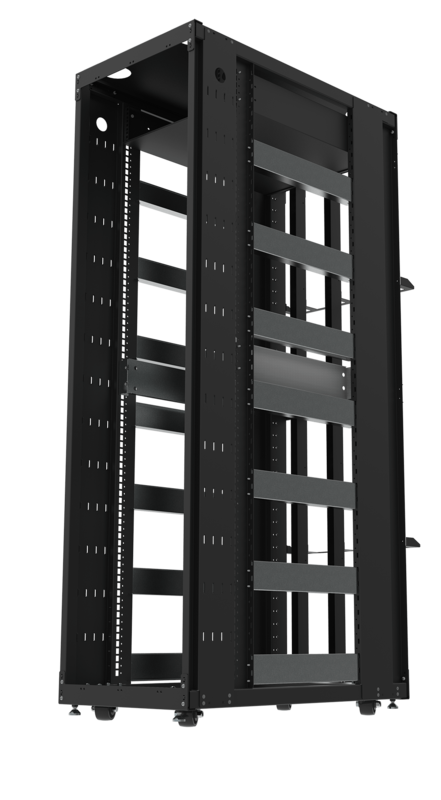 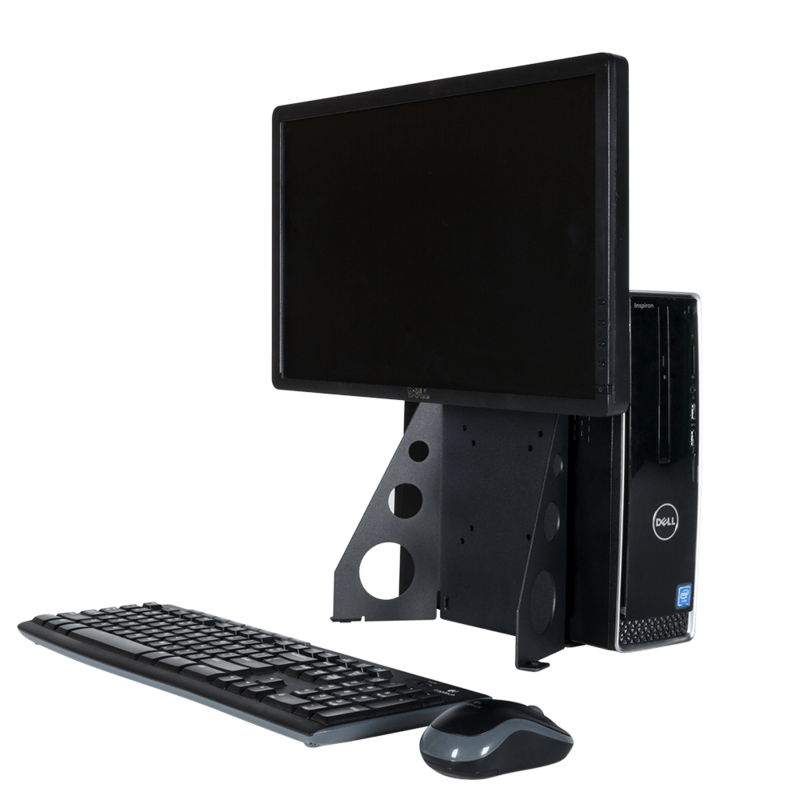 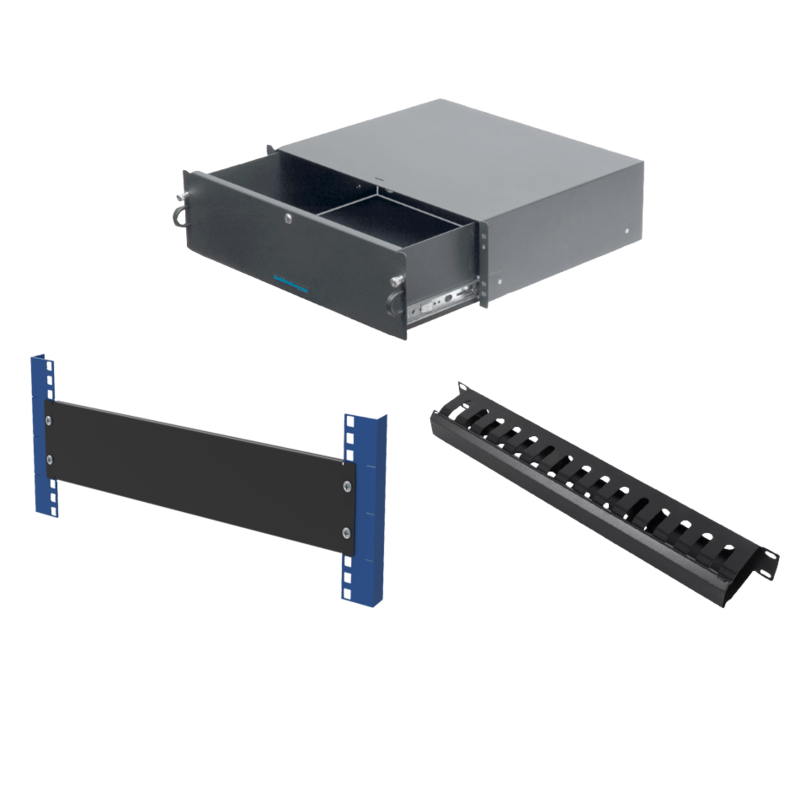 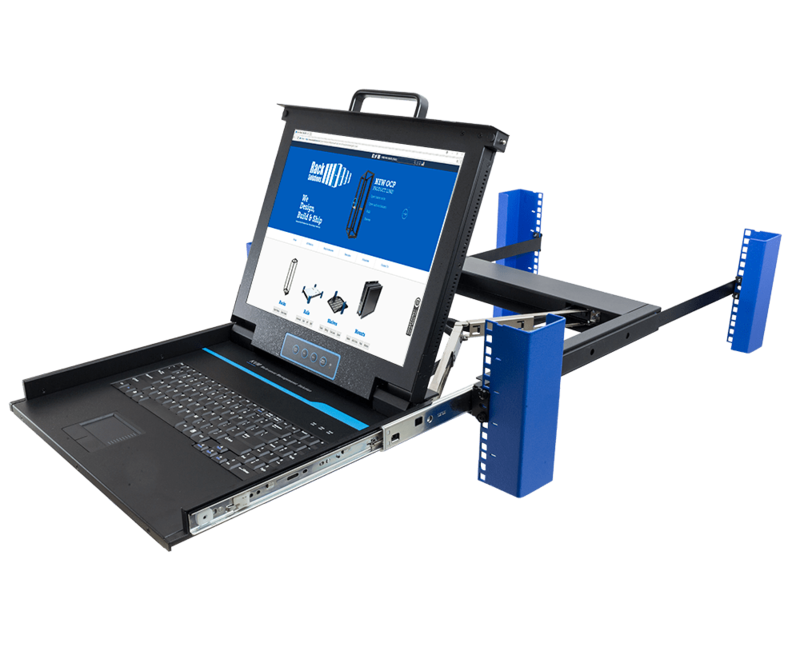 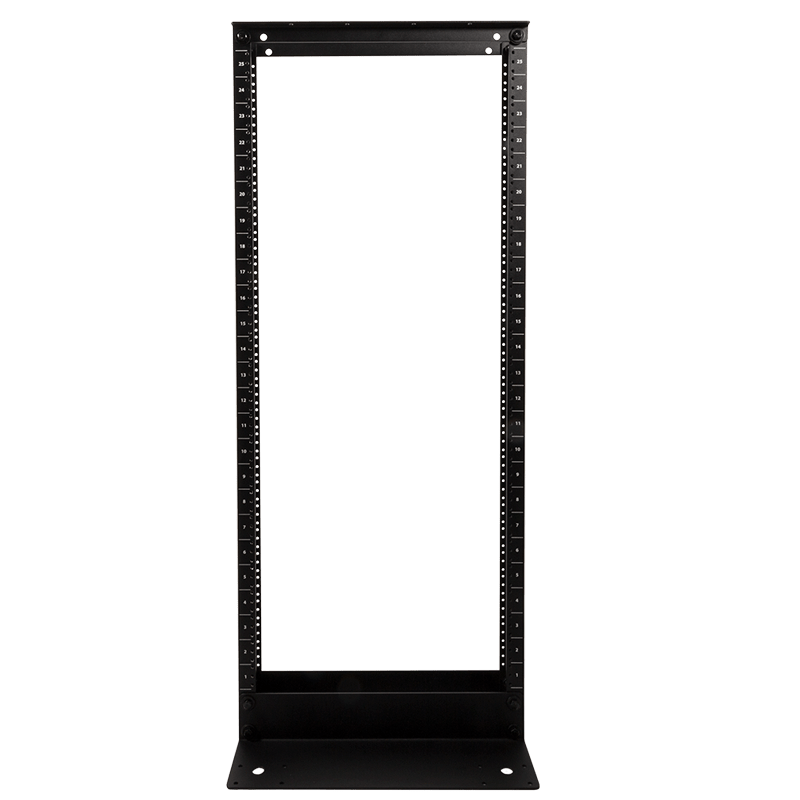 The Dell Wyse 5000 Series Wall Mount from RackSolutions is designed to create a compact wall mountable solution for Dell Wyse Thin Client PCs. 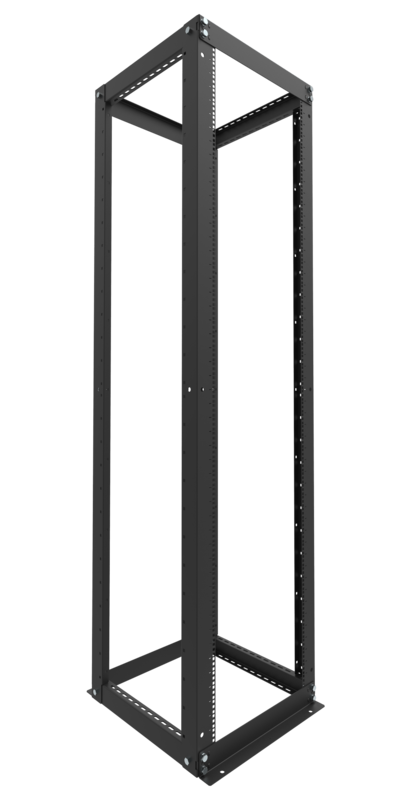 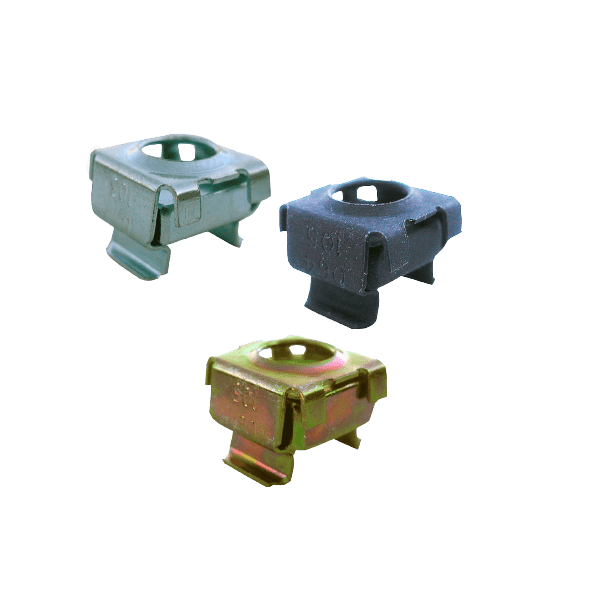 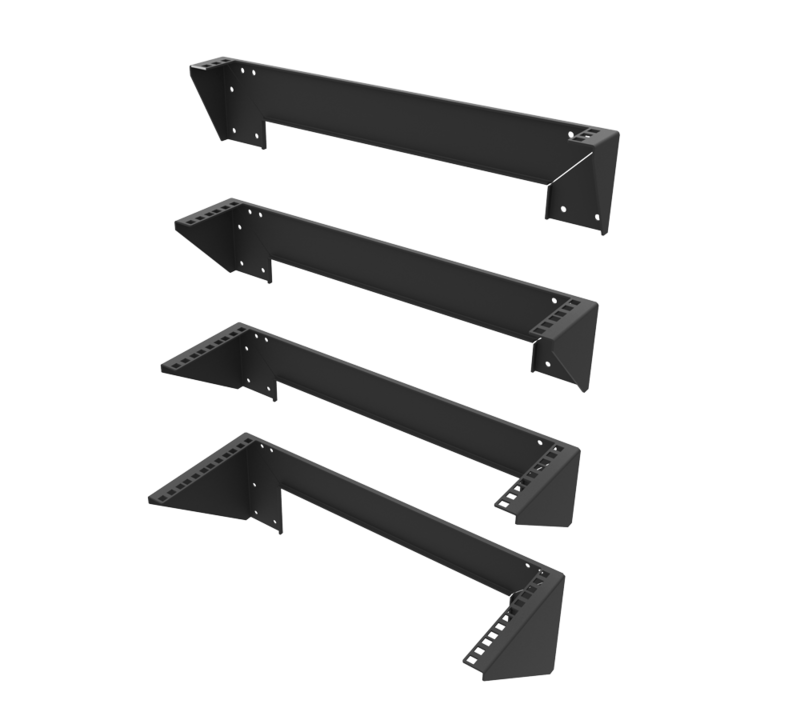 The wall mount is dual mounting, which means the VESA hole pattern exists on both sides allowing it to attach to a VESA pattern on both sides, such as cases where a monitor arm might be used. 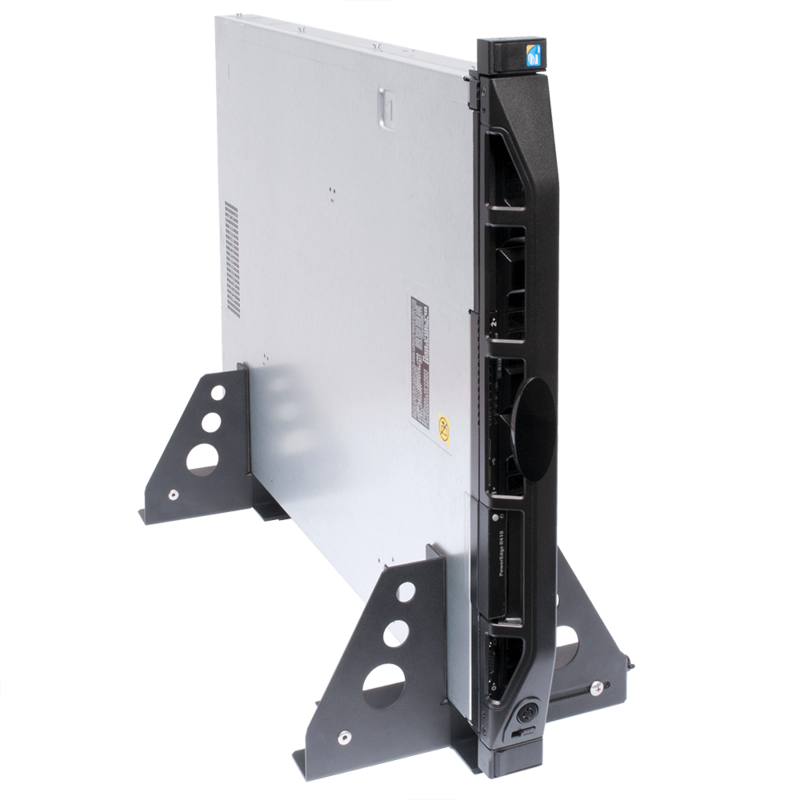 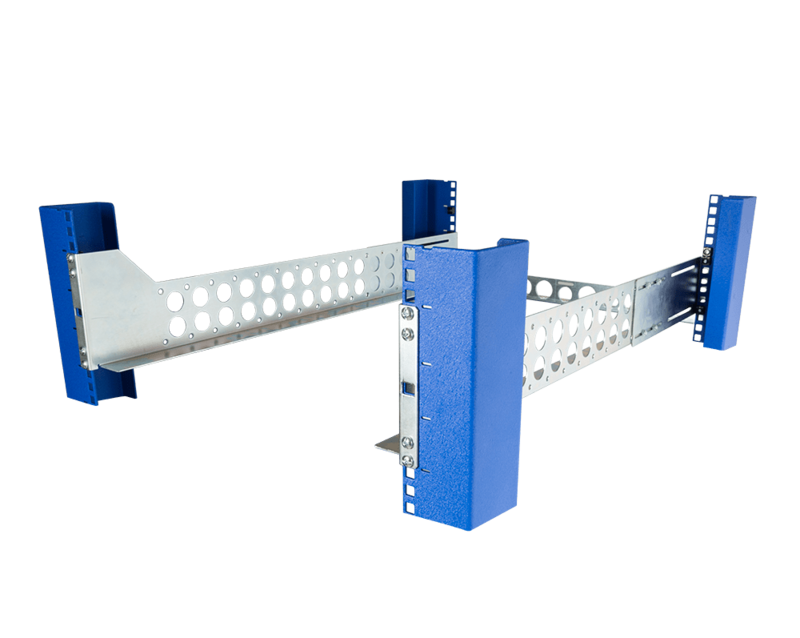 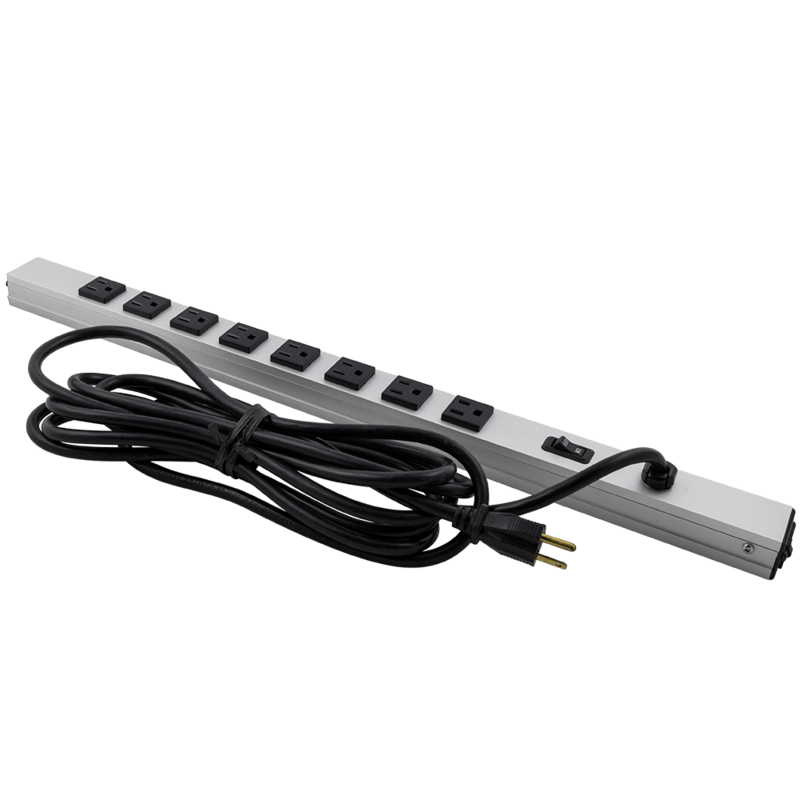 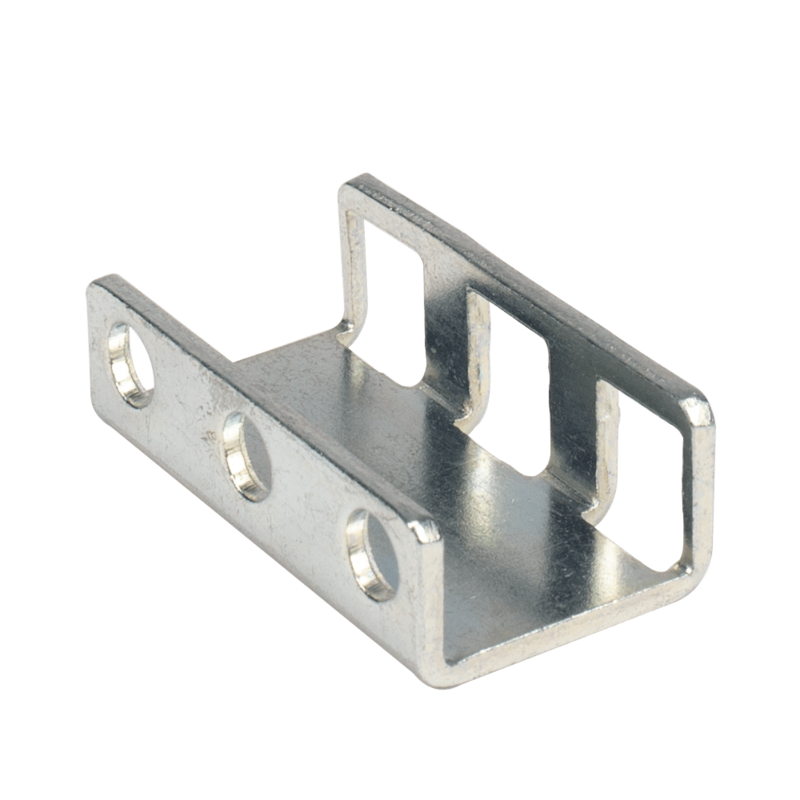 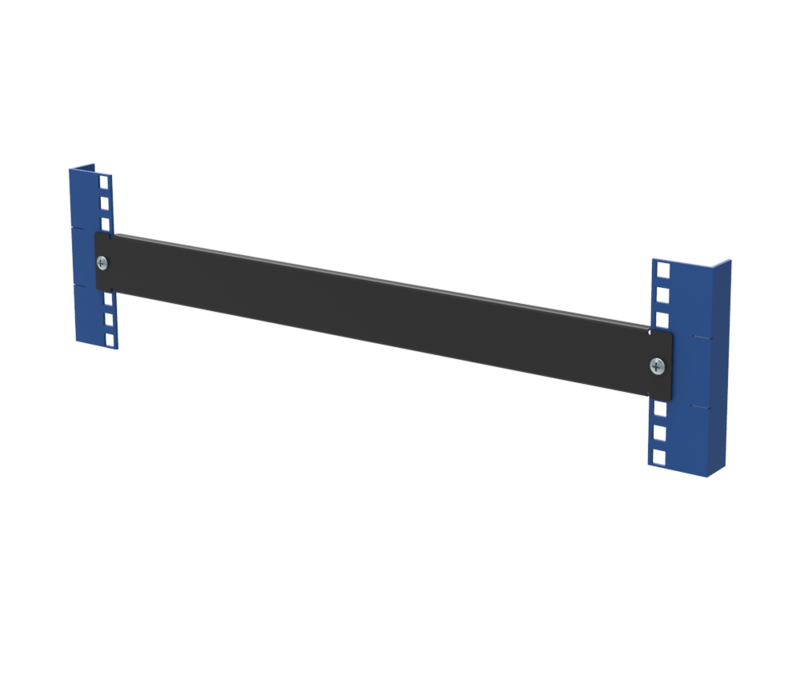 Alternatively the wall mount can be attached to the underside of your desk at the expense of the VESA mounting. 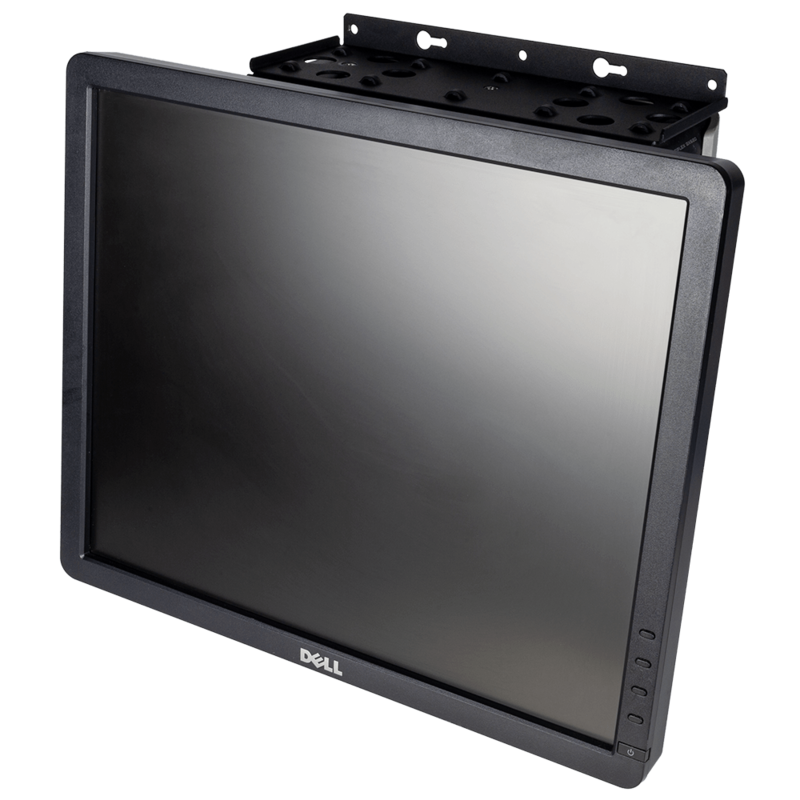 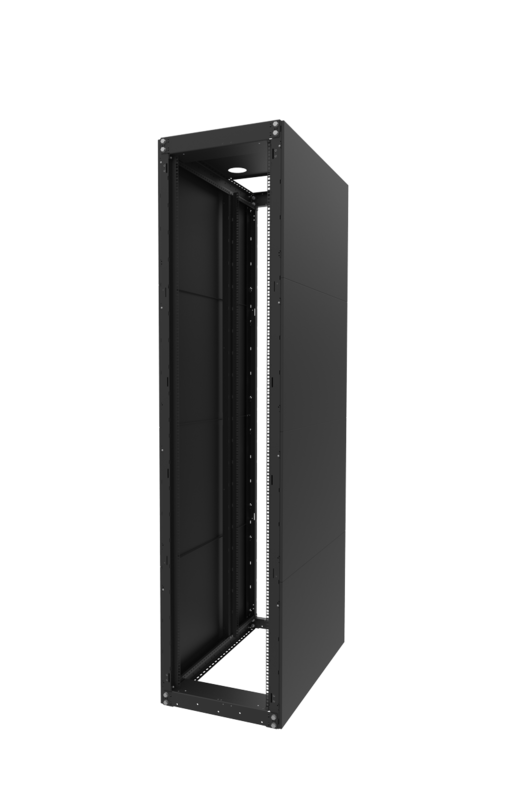 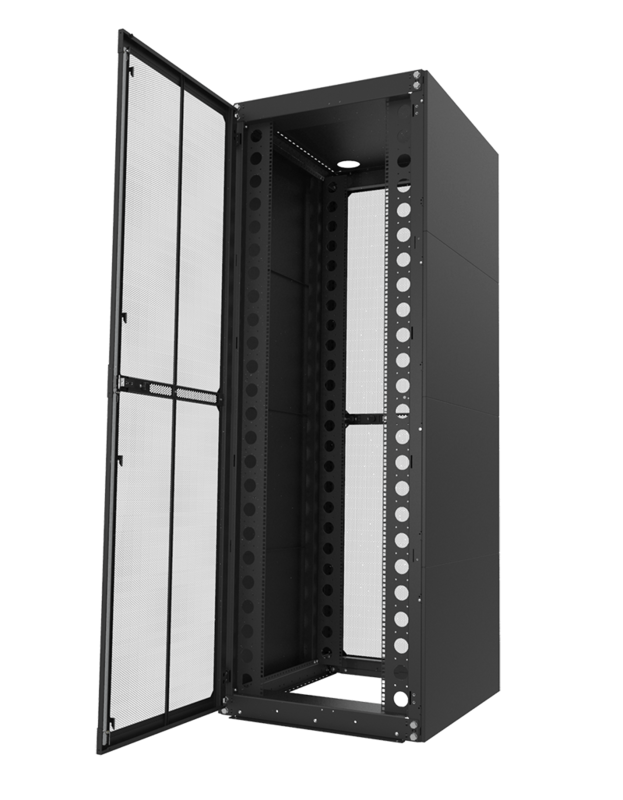 The 75 mm and 100 mm VESA hole pattern makes the wall mount compatible with most flat panel displays. 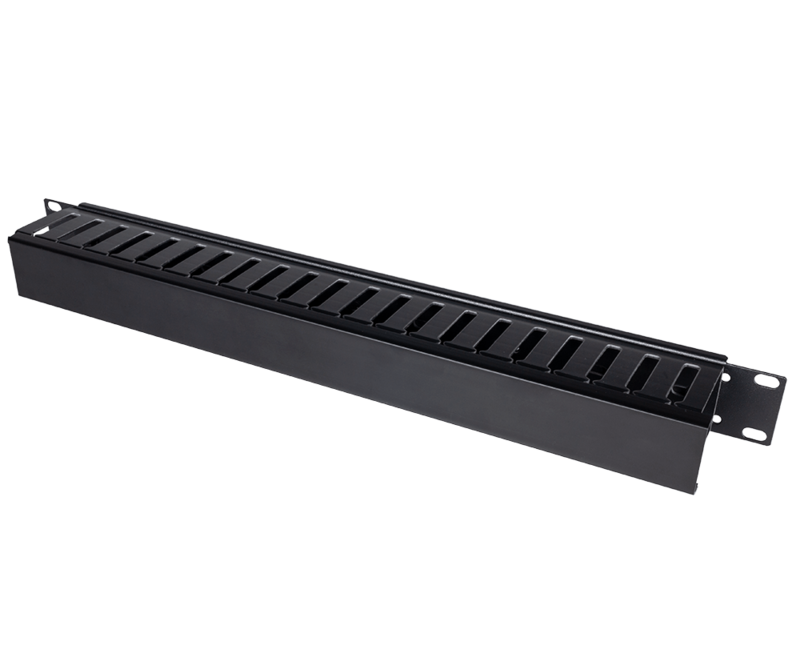 The mount is made from 16 GA steel and black powder coated. 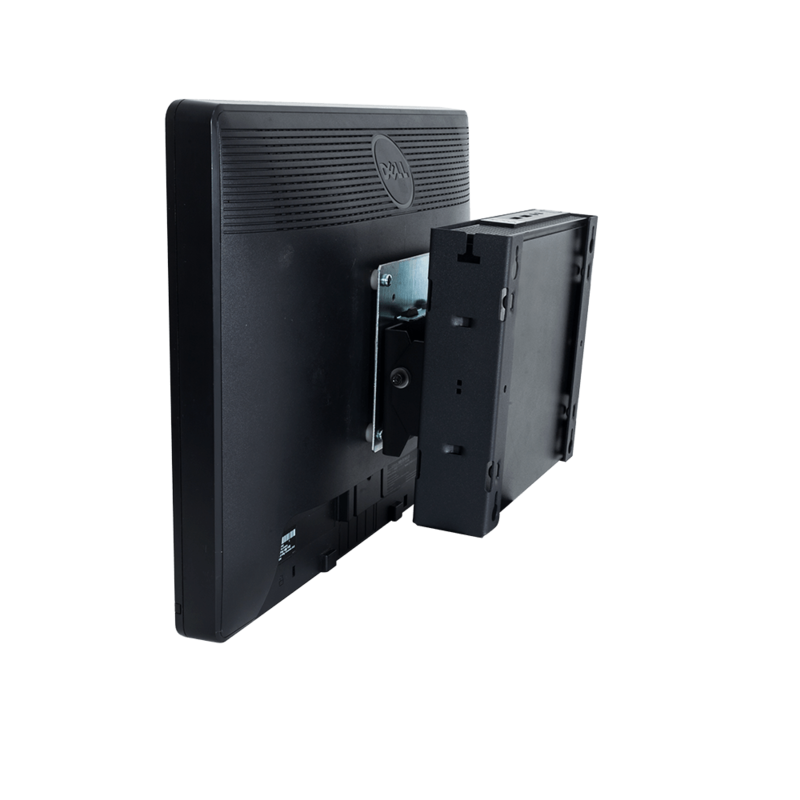 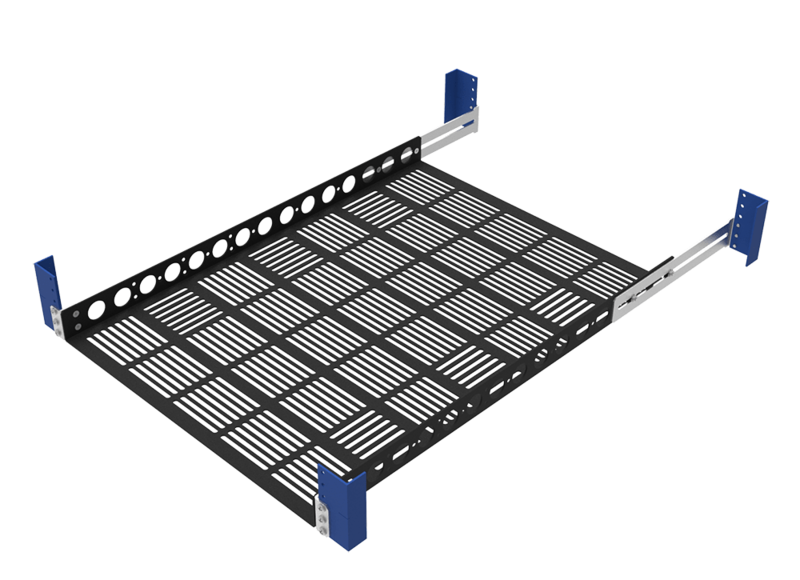 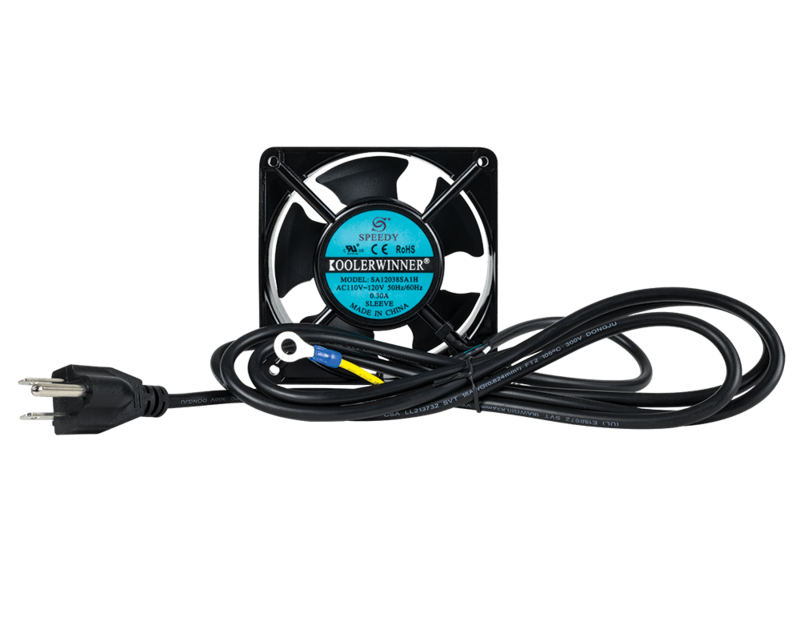 All hardware required for wall and monitor mounting is included.